Is the director of The Stephan Center. 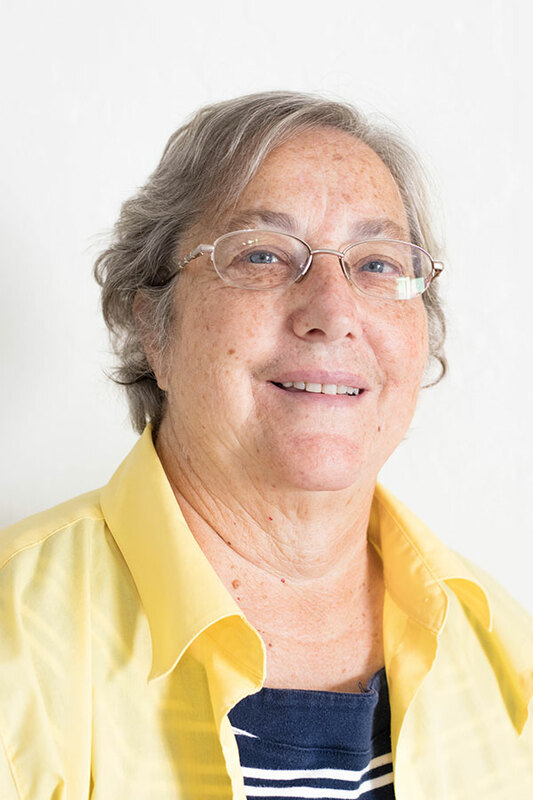 She has over 35 years of experience in the creation, organization, management and fiscal administration of nonprofit agencies, primarily in the field of Health/ Human Services and Education. She has a strong background in team management and leadership development at Board, senior management and staff levels. Her 20 years of teaching at the college and university level provides her with communication skills to effectively develop collaboration and partnerships which support agencies in positioning themselves as community leaders. 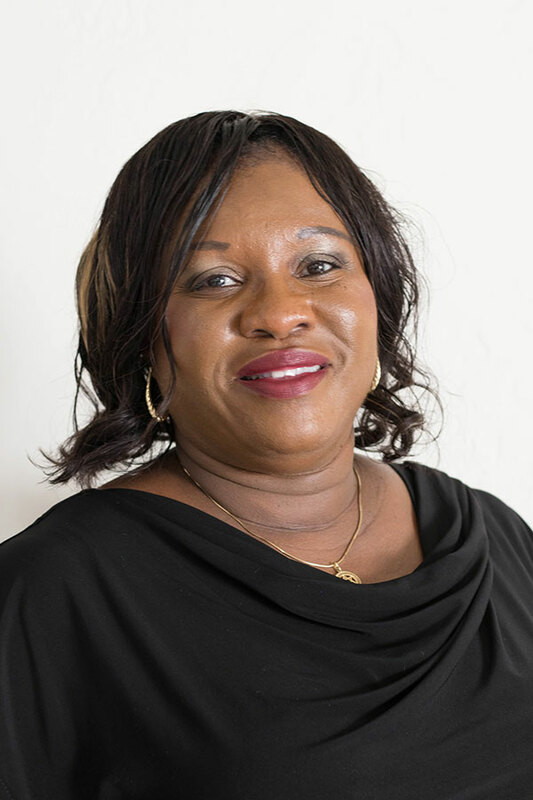 Ms Stephan excels at vision leadership and strategic organization which enables her to support agencies in aligning all aspects required for the development of a strong infrastructure and sound governance. Her experience in legislative development and grant writing offers agencies additional resources for fiscal stability. Ms Stephan established The Stephan Center, originally incorporated in 1973, to provide consultation, education, and training to professionals in the disciplines of education, counseling, health care and social work. holds a Master Degrees in Psychology, Marriage and Family Therapy (MFT). She has experience counseling children, adults, couples and families, with extensive knowledge of the foster youth population. Ms. Harris has also trained individuals on topics related to building trust and rapport with children in foster care, and has led workshops and support groups related to grief and loss. is an ordained minister and holds the degrees of Bachelors of Arts (BA) in Sociology and Business Administration, Master of Public Administration (MPA) and Clinical Ministry. Deborah has extensive experience working with hurting women, youth, corporate and hospital chaplaincy, grief recovery and aftercare, and crisis intervention. has specialized training in Grief and Loss processing and family counseling. 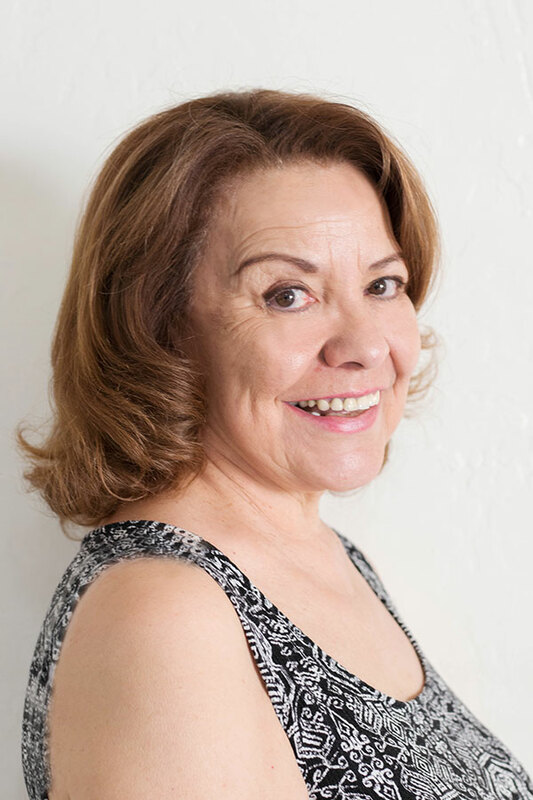 She is bi-lingual (English and Spanish) with extensive experience and knowledge with the Latino communities and cultures. Ms Reyes offers programs in Spanish and provides translation expertise for all program materials. 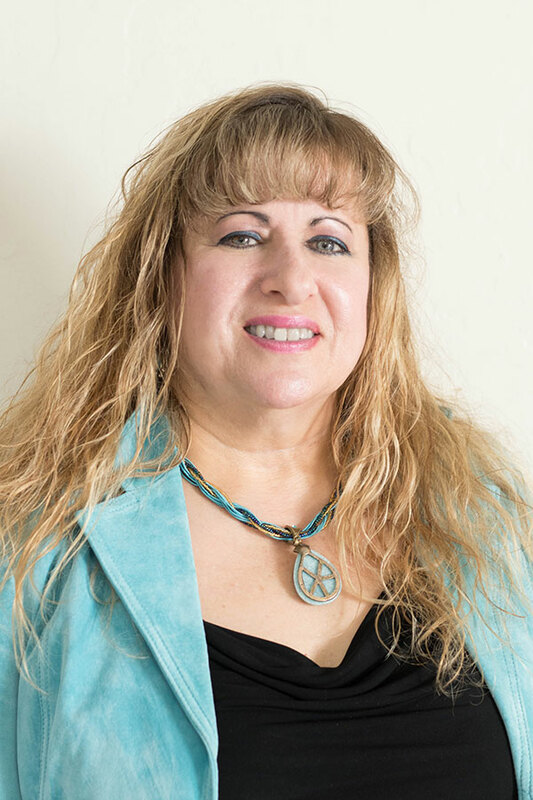 has a Master’s degree in Rehabilitation Counseling from California State University, San Bernardino and is registered with the Board of Behavioral Science as an LPC intern. She has taught parenting and child development classes and worked with families and youth in various capacities including crisis intervention and maintenance. Her hands-on experience has given her insight into the importance of healing from loss in-order-to move forward. Two of her books, A Time to Heal: Grief Recovery Guide and Workbook and Life Interrupted, address the complicated issues involved in the process of healing due to loss. She organizes and facilitates workshops throughout Southern California based on her books. Our trainers are direct, to the point, and easy to understand. They share the information that helps anyone dealing with life losses, or working with others who are going through transition. The feedback from our previous training sessions gives us the confidence to move forward with this important program, with the goal of making the knowledge and techniques available to anyone active in the fields of bereavement ministry, social work, counseling, and education.